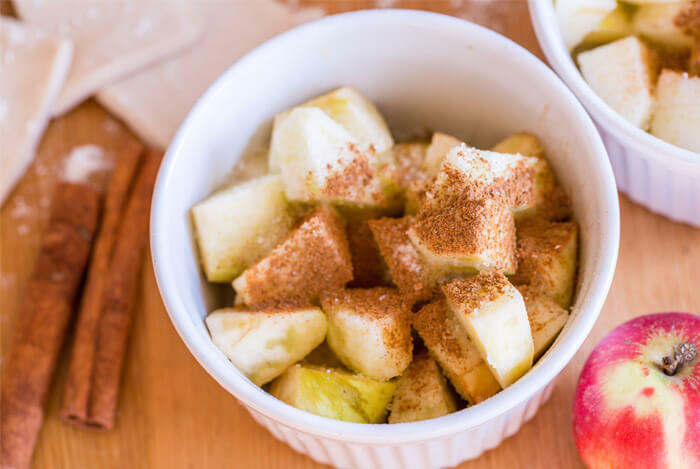 Many of you might know cinnamon’s sweet and warm flavor best from Pumpkin Spice Lattes and warm apple pies, but it’s used for so much more than just sweet treats. Check out what I’ve discovered about cinnamon through my research. 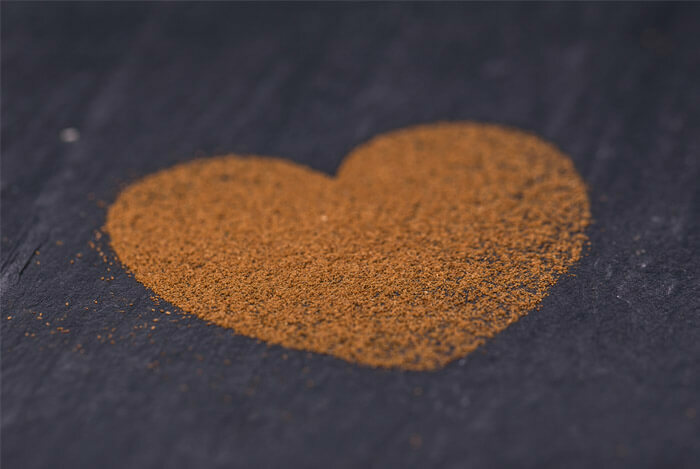 Before we get into cinnamon’s health benefits, check out its main nutritional offerings. While one tablespoon is probably too much, up to a teaspoon a day is a commonly recommended dose. Gram for gram, it still contains a high levels of nutrients when compared with other herbs and spices. 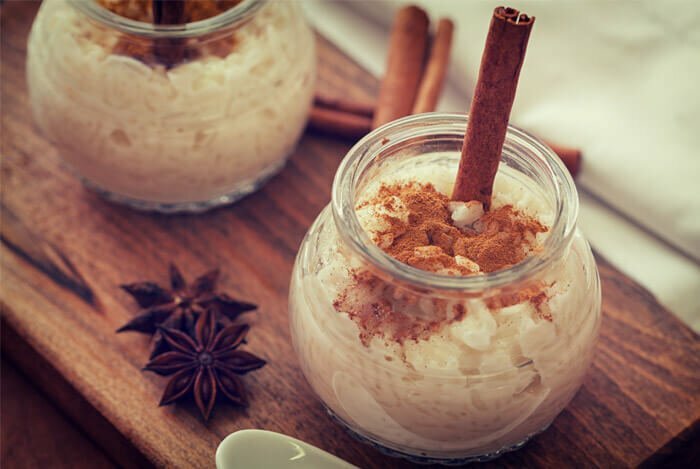 Now that we’ve seen some of the nutrients that cinnamon contains, let’s check out this spice’s health benefits. As you’ve seen, cinnamon is very high in manganese. It’s estimated that as many as 37% of Americans don’t get enough of this important mineral in their diet. 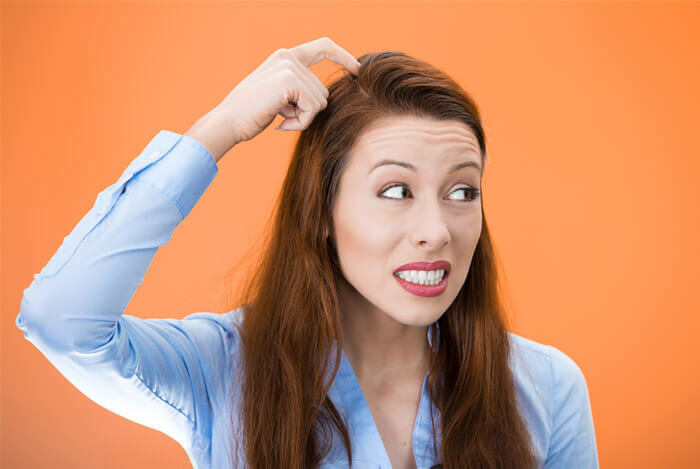 The thought of fungus on our body is really gross isn’t it? Yet that’s exactly what causes athlete’s foot, jock itch, ring worm and yeast infections. Studies (like this one and this one) show that cinnamon may be effective against fungal infections. These were done in test tubes, so we don’t know if eating it has the same effect. Yet, it’s interesting. 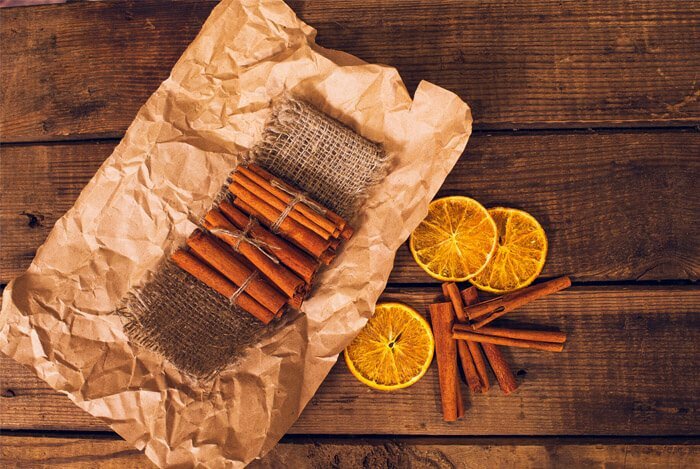 It doesn’t just kill fungus, but bacteria too, making cinnamon a great spice to have in the kitchen. Small amounts of cinnamon have been shown to kill both e-coli and salmonella bacteria (again, in test tubes). When compared with 25 other herbs and spices, cinnamon outranked them all in terms of antioxidant activity. You might remember catechins as the powerful antioxidants behind green tea’s health benefits. Well, they’re also present in cinnamon. Cinnamon (along with eggs, green tea, water and sleep) can be a powerful appetite suppressant. 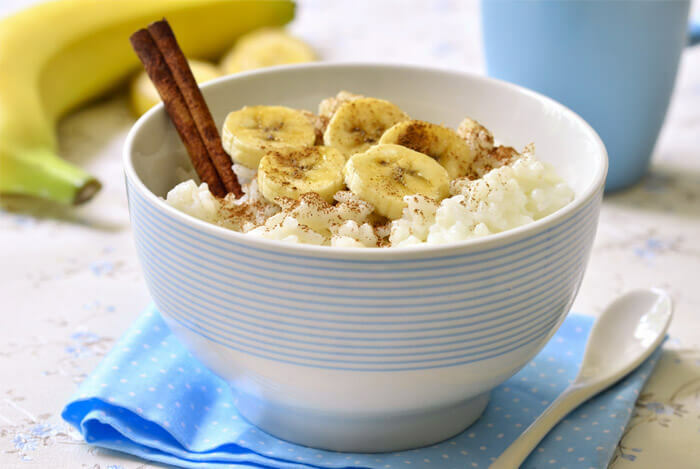 A study published in the American Journal of Clinical Nutrition found that adding a small amount (6 g) of cinnamon to rice pudding slowed down the absorption of carbohydrates from the small intestine. Nobody wants to lose their memories, so protecting the brain against these types of progressive conditions is vital. 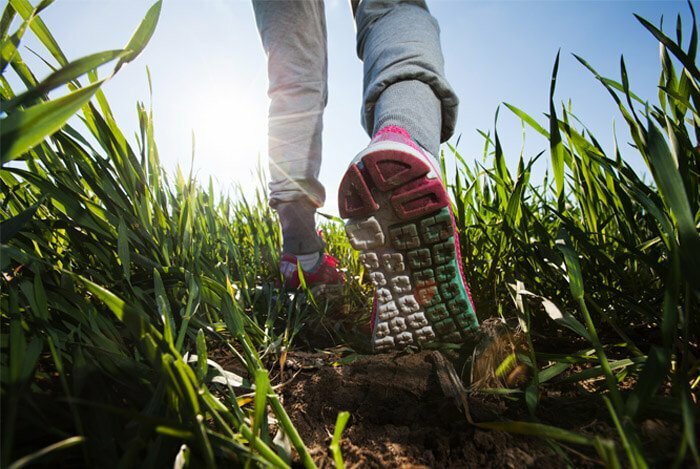 The two most common types of neurodegenerative diseases are Alzheimer’s, which disrupts memory, thought and behavior; and Parkinson’s, which affects the way you move and causes tremors, stiffness and problems with balance. 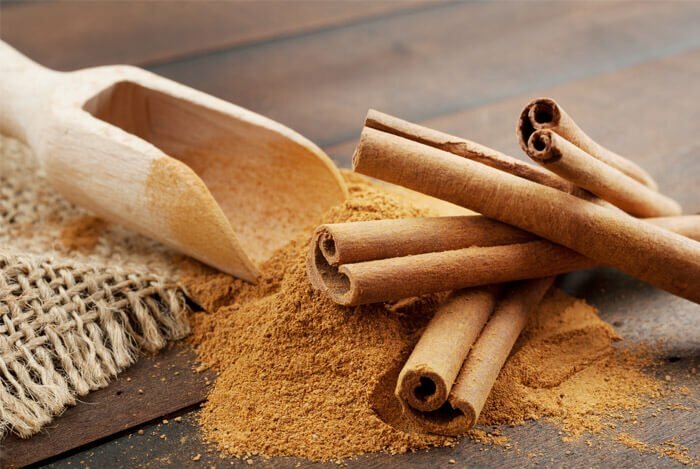 In mice with Parkinson’s, consuming ground cinnamon had positive effects such as neuron protection, normalized levels of neurotransmitters, and improved motor functions. 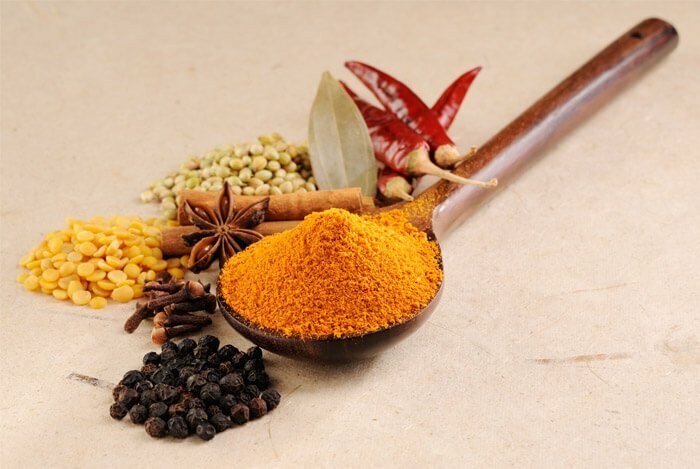 A diet rich in spices, including cinnamon and turmeric, may counteract some of the negative effects of eating a fatty meal. In the treatment of gastric cancers and melanomas. Cervical cancer – it has been seen to cause these particular cancer cells to die. 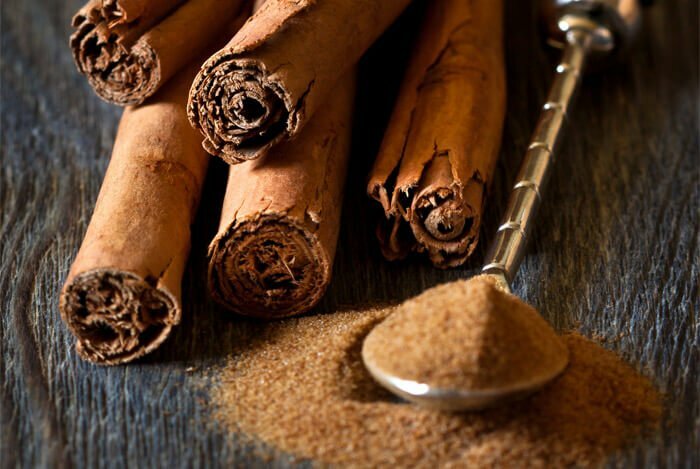 Colon cancer – mice with this cancer were shown to be protected against further cancer growth, when treated with cinnamon. Laboratory studies have also shown cinnamon protects against colon cancer in human colon cells. Of course, far more studies are required and much more human testing, but initial tests do look promising for cinnamon’s role in cancer risk reduction. What’s your take on cinnamon? Have anything else you’d like to share? Let me know in the comments below!